In this small but very neat Iranian-run restaurant, customers sit at large communal tables. 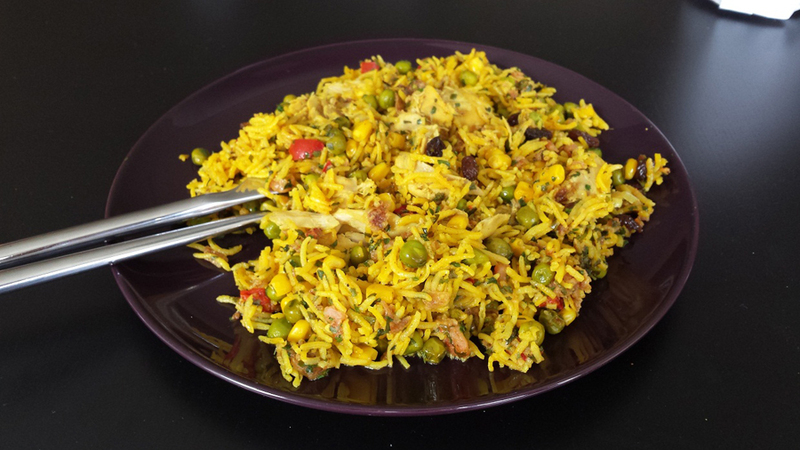 All meals are Iranian specialities based on rice and accompanied by meat and tasty sauces. 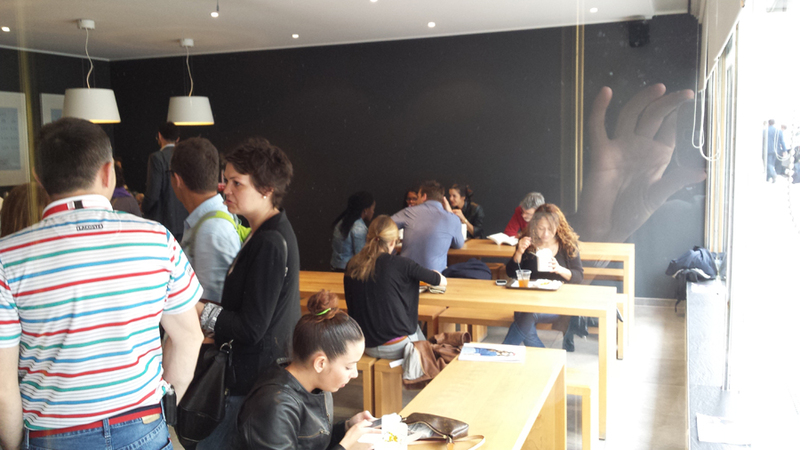 There are also vegetarian options available and the dishes come in two sizes, small and large. The modern decor is kept in grey and light wood, which gives a warm feeling to the Box. Naturally takeaway is available and the delicious rice dishes can be taken away in a carton box. 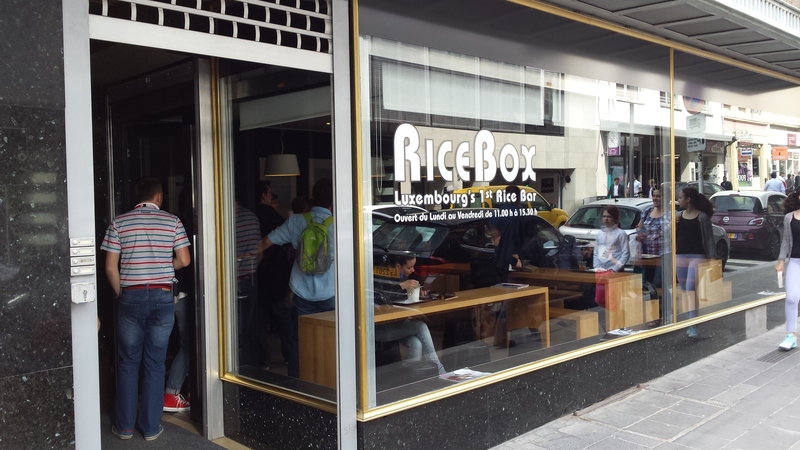 The RiceBox can become very busy over lunch time with people frequently queuing outside the door. However, service is fast and efficient and you normally don't have to wait too long. The RiceBox combines friendly and fast service during lunch time with tasty food at good value which really makes a visit worth your time.